Play it again, Aunt Jeanne! This day in mid-July became a challenge for me. For over a week, I’ve been bothered by a sore, aching tooth. Specifically, it is the #3 tooth – a molar on the top right in my mouth. That tooth became quite painful. A visit to my dentist last week did not bring answers nor relief from the pain. It persisted and grew stronger each day. At the dentist’s office, I suffered through X-rays, poking prodding, tapping , and Hot & Cold testing, I came home with no answers and the pain continued. I contacted my dentist again yesterday because it was not getting better at all. Today, I went to the specialist who does root canals. I was optimistic, thought I’d be done there in about 1/2 hour or so. I’d come home, and spend the afternoon outside pulling weeds from the newly planted flower beds I’d worked on for over a month. Silly me! I always think everything will go smoothly and I always think everything will be fine. My driver from Keystone Blind Association picked me up for the trip to Cranberry Twp. at 8:45 a.m.
My appointment was set for 9:45 a.m. We arrived promptly and he helped me fill out the paperwork. I cannot see to do paperwork..
Now I know more about you than your husband does. We laughed and I agreed. This is the second time this month he had to fill out my personal health history at a doctor’s office. He now knows I had a breast reduction in my past; 3 pregnancies; first child born when I was nineteen years old, and that I am constantly constipated. Soon, the doctor invited me back into the lovely turquoise chair, waiting for me. His assistant took me back to the treatment room – her name is Zoe. She is efficient and he kept her very busy during the next hour and a half. I was expecting the root canal to take maybe an hour at the most. But, I am lucky, so really, I thought it would take only 1/2 hour. My driver was expecting that I’d be done in about an hour. We were both so optimistic. And, wrong. I crawled off of the lovely turquoise comfy-looking chair when the work was completed. Oh, did I hurt. My mouth was sore and parched. I could barely close my lips or speak. My driver and I stopped to pay my bill for the services – Oh, what an enormous bill it was! My husband will be in shock when the Visa statement arrives in the mail. When I arrived home, I was in serious pain. Thumping and throbbing and long-lasting, relenting pain. We stopped at the pharmacy to drop off the 2 prescriptions for an antibiotic and some serious pain meds. I was in way too much pain to wait around for 1/2 hour for the prescription. My husband, Bob, picked it up for me later. I was pacing back and forth in the house, waiting for relief. I walked through the house holding a towel over my mouth to keep from screaming out in pain. Right now, I am waiting a few more minutes before taking my second round of pain medication – I need to wait another 1/2 hour. To get my mind off of my painful situation, I read a blog post by Abbie Johnson Taylor. She wrote about her sporadic encounters with classical music over her lifetime. That made me think of my own various connections. You know, when a dentist or doctor is about to do something that will hurt, they often say, “Go to your happy place.” Reading Abbie’s article today took me to my own happy place. I was a child – perhaps 8 years old. My greatest delight was visiting with my Aunt Jeanne and Uncle Harry at their home. Aunt Jeanne had a piano and an organ. She was a church musician just about all of her life. In fact, her father (my maternal grandfather) was in a local band that gave concerts in the local park and he played his coronet in the church orchestra. Various family members participated in the church orchestra – Grand pap was on the shiny gold coronet; Uncle Clair played a velvet-throated alto sax; Aunt Jeanne banged away on the baby grand piano; Cousin Larry played his trumpet. Occasionally, my mother sang songs for the congregation, too. She and Aunt Jeanne harmonized together. My mother sang duets with another church member named Chuck. People loved to hear her sing and they made special requests for her to sing their favorite songs. Mom’s voice was a strong, clear alto and her notes soared around the little country sanctuary like a swallow that flew in for the evening. After reading Abbie’s article, I had memories of my own favorite piece of Classical music come to my mind. Aunt Jeanne would sit down at her piano on days when I visited. She played hymns and classical pieces from her collection of “Etude Magazine.” During my teen years and into the early years of my marriage, I took piano lessons. I performed at the bi-annual recitals. After I had children of my own, they also took piano classes and at times, I played duets with them for the public performances. I concentrated on playing Classical Music. That is what I liked the best. Of course, the music has to be memorized. a pianist never uses sheet music when performing in a concert. That was the most difficult aspect of playing the piano, for me. I worried that I would forget and stumble when I was playing. But that never happened. She would laugh and pick up her sheet music and the room was silent with anticipation as I sat beneath the keyboard, curled up on the floor so I cold hear the progression of slow chords really well. And, Aunt Jeanne would begin to play the opening phrases of this wondrous music. This was my happy place. I’ve never lost my love for”Ace’s Death.” It still give me chills when I hear it for I am transported into some sort of celestial orb. I am flying. There is no gravity to hold me down. I soar. Play it again, Aunt Jeanne. Please, play it again! In MY HAPPY PLACE, today, Aunt Jeanne sits on the highly polished walnut piano bench and she is smiling down at me. Tell me about it. Is there Classical Music in your Happy Place? Peer Gynt, Op. 23 is the incidental music to Henrik Ibsen’s 1867 play of the same name, written … parts of the music that were available, as the original score was not published until 1908, one year after Grieg’s death, by Johan Halvorsen. This article is the property of Lynda McKinney Lambert. She wrote it on July 24, 2018. Copyright. All rights Reserved. PLEASE Re-Blog or SHARE on your SOCIAL MEDIA but please publish it exactly as you see it here on my blog. I love to share, but please give me the courtesy of publishing it with my information in tact. 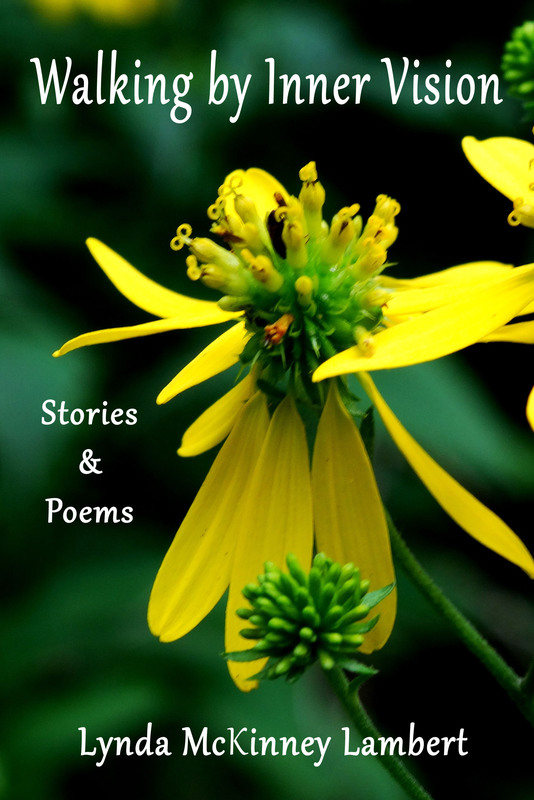 See my newest book…click here. 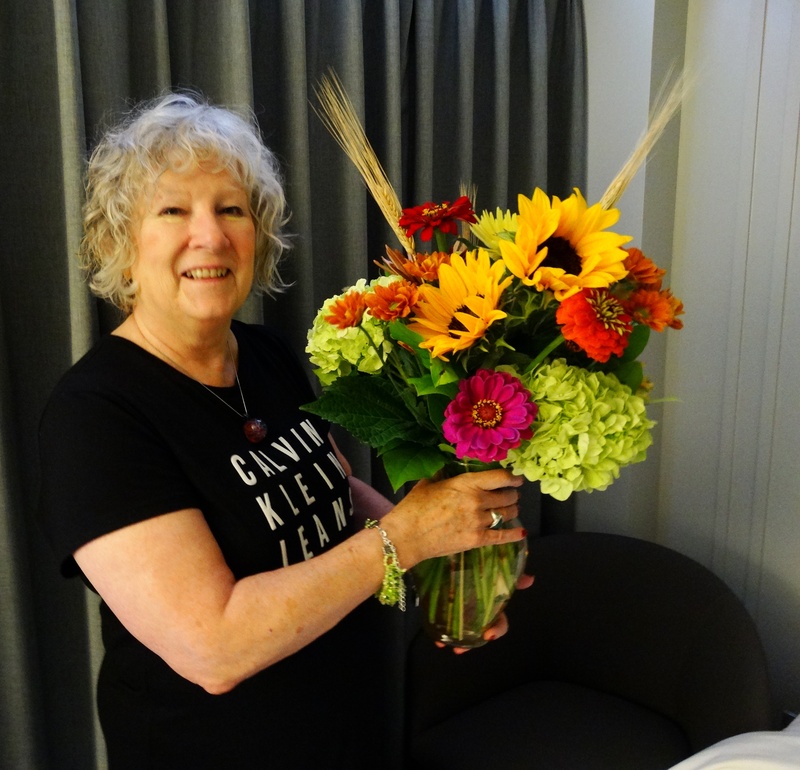 Pennsylvania artist and author, Lynda McKinney Lambert is a poet, author, and artist who lives and works in the rural western Pennsylvania Village of Wurtemburg. 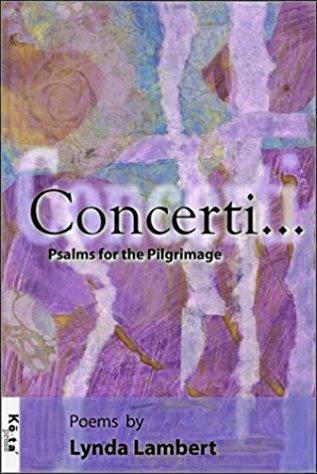 Lynda is the author of "Concerti: Psalms for the Pilgrimage," a collection of poems and essays AND Walking by Inner Vision: Stories & Poems, DLD Books 2017. Enter your email address to subscribe to this blog and receive notifications of new posts quietly in your email. Thank you so much! Don’t miss these recent posts.